Feeding children in a day care center is a big responsibility. Meals provide the rapidly growing child with necessary nutrients and energy. 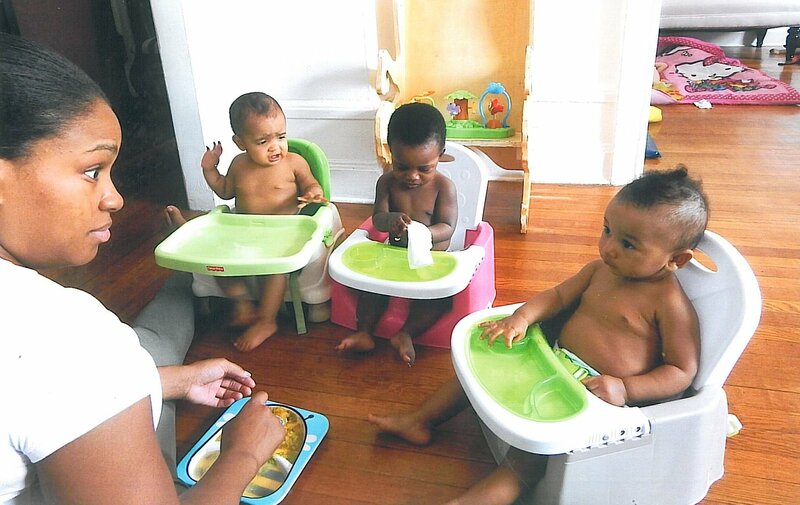 Eating meals together as a “family” in our daycare can aid in building warm human relationships. In addition, we as caring adults can help the child develop positive eating habits and attitudes. We are concerned for the health and development of the children in our program. This is reflected in the food we serve them, both at meal times, and for mid-morning and afternoon snacks. Your child is at our daycare home for 5 days a week for the majority for their waking hours. Most of what they eat is our responsibility. 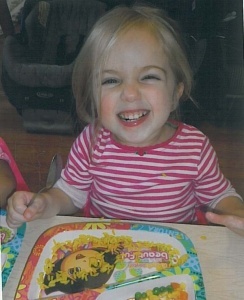 Little People’s Place mealtime is an opportunity for children to socialize, develop good food habits, and feel that they are part of a family group. Our meal preparations meet the nutritional needs of our children as recommended by the U.S. Department of Agriculture, as well as our own strict considerations for hygiene and sanitation. Providing sufficient calories for wholesome growth. 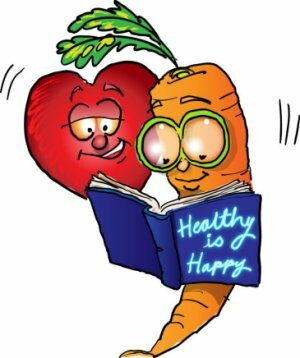 Teaching children elements of good nutrition that they may carry with them throughout their lifetimes. Helping children discover new food tastes. Familiarizing children with appropriate table matters. Fostering a feeling of competence in children through helping them feed themselves and sharing. Expanding the language skills of the children. Developing children’s sense of smell and taste. We are pleased to announce that we will be offering a food preparation demonstration for parents who are interested in preparing healthy and nutritious meals for their kids and family. Check back here soon to review our new weekly menu food calendar. Copyright © 2015 Little People's Place Inc..